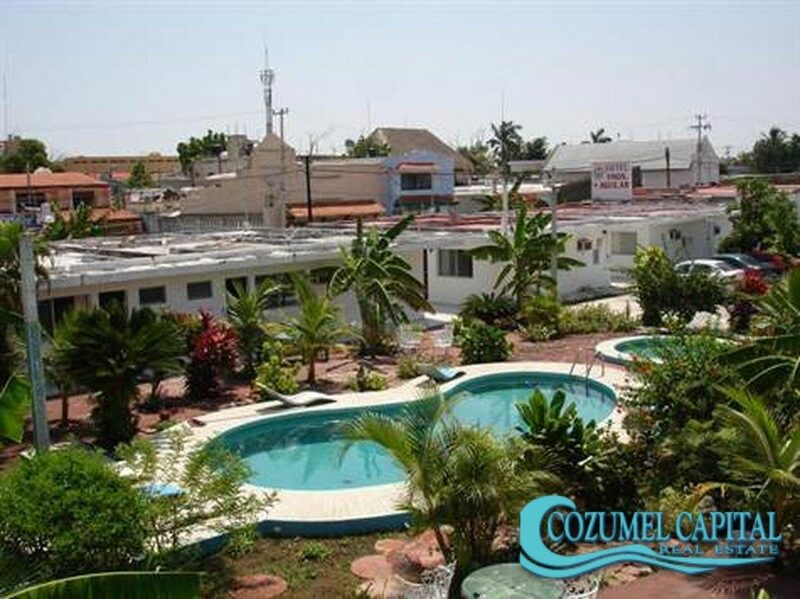 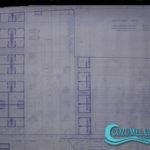 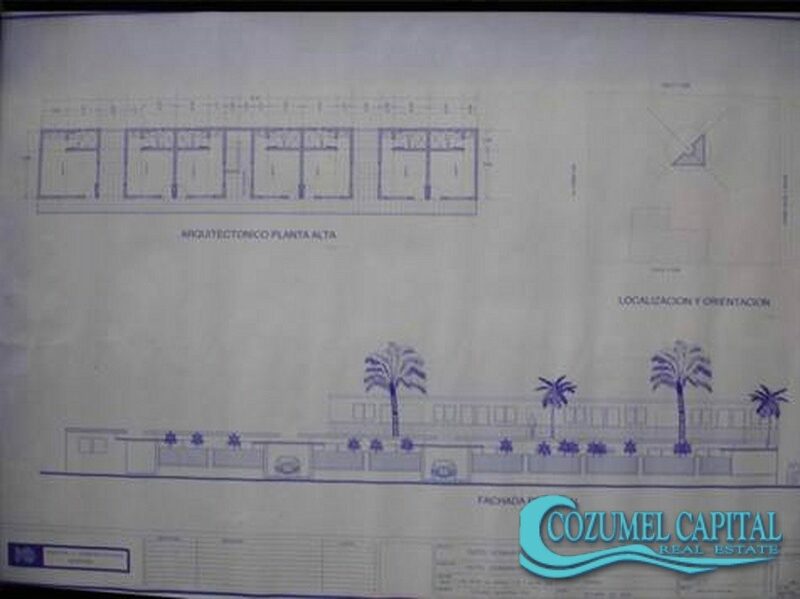 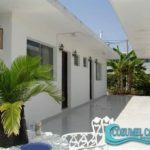 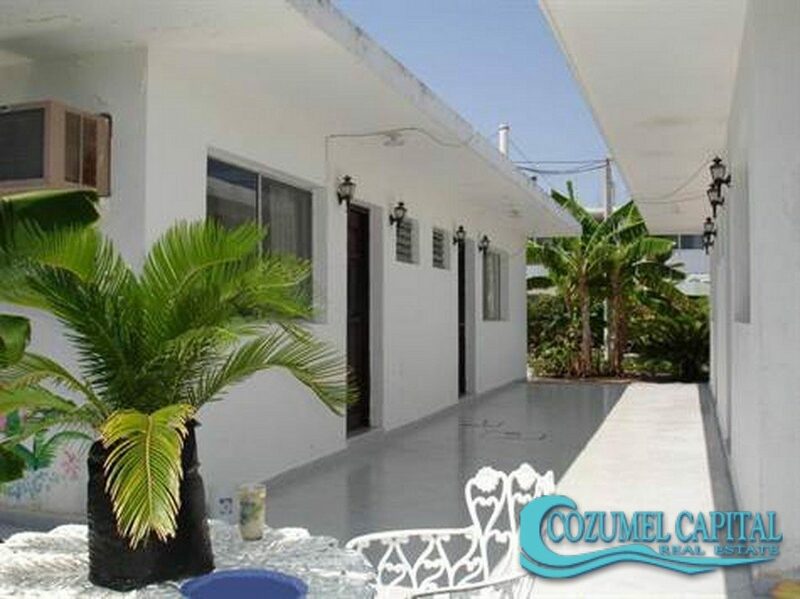 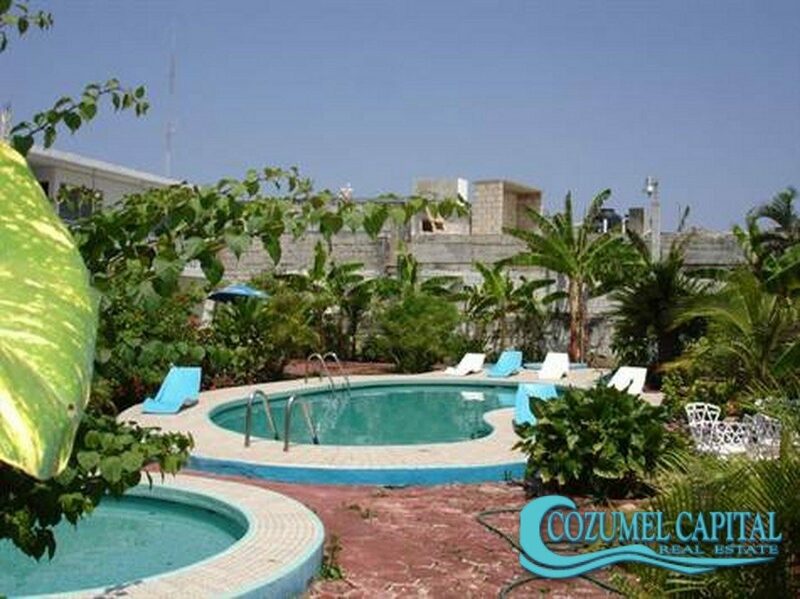 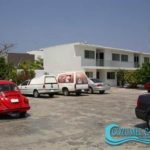 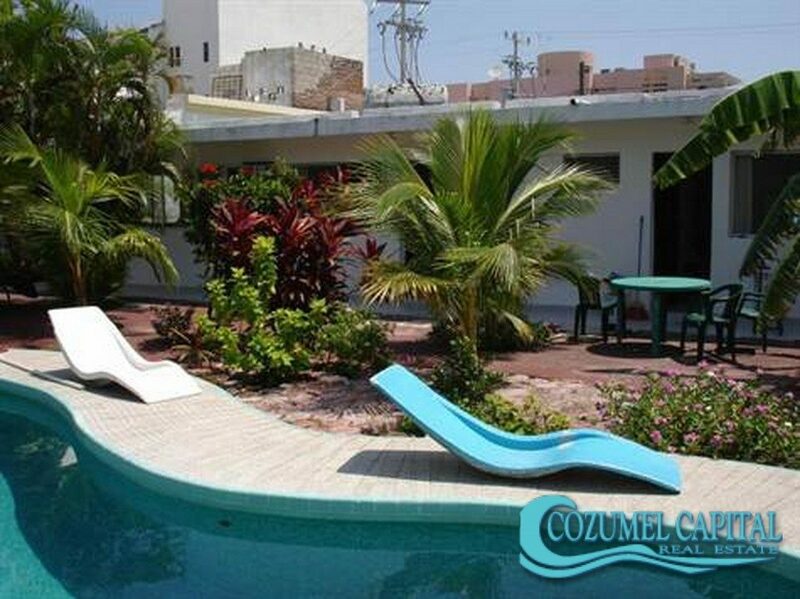 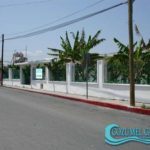 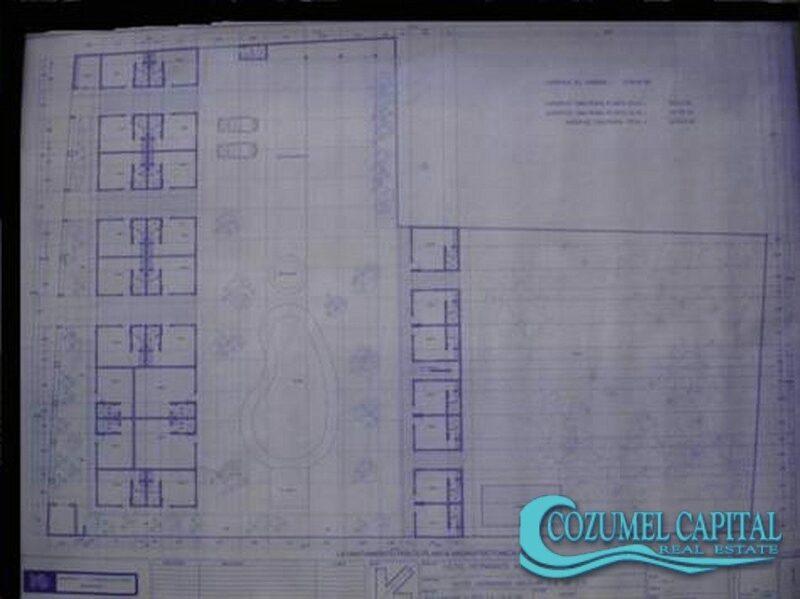 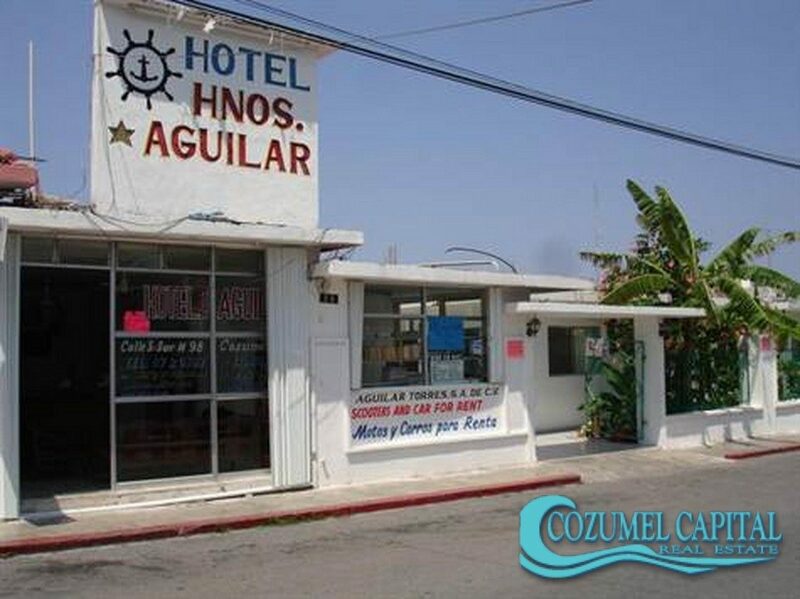 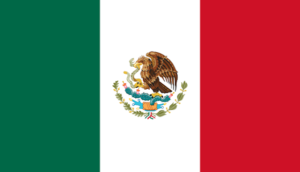 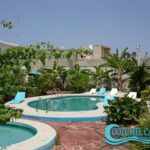 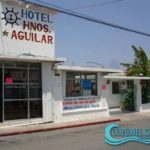 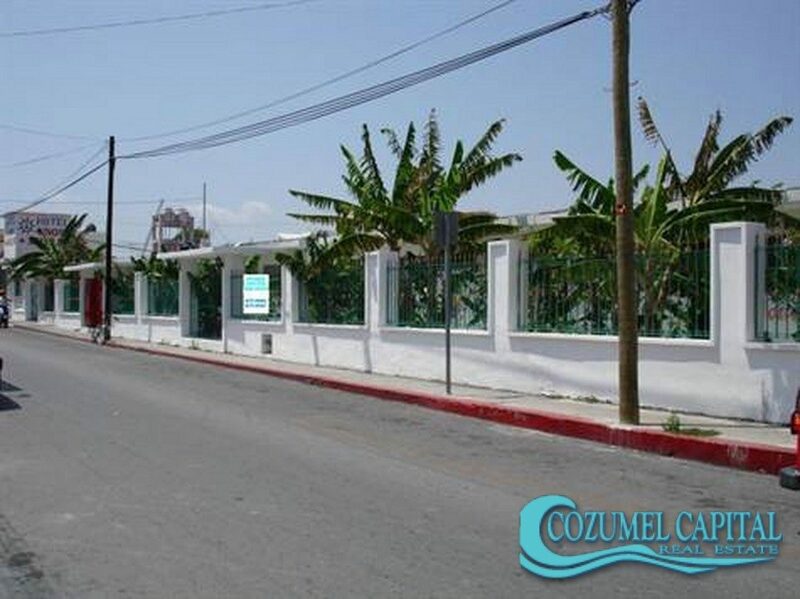 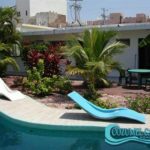 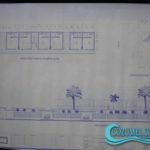 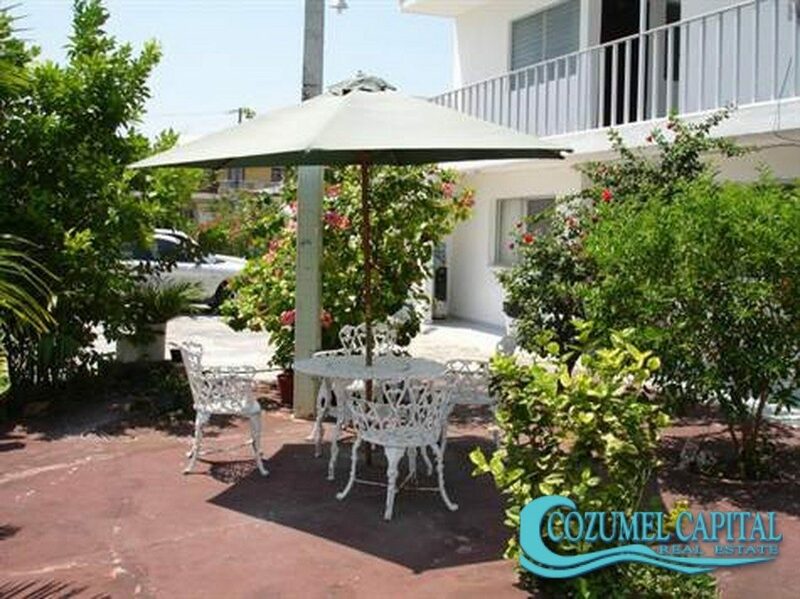 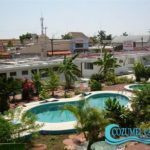 outstanding investment in Cozumel.Located half a block from the oceanfront, and one block from the main square of Cozumel. 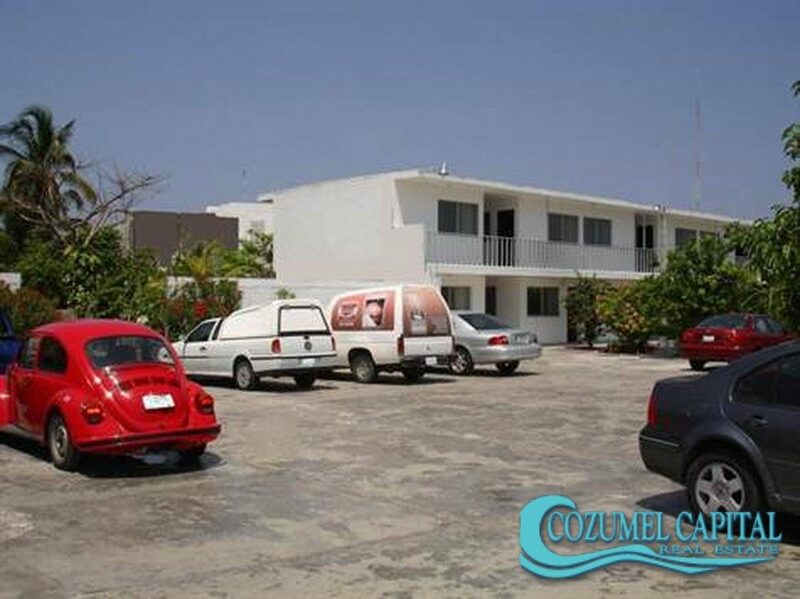 It is a renown business and it has all the advantages for expansion. 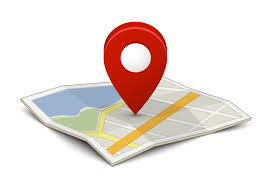 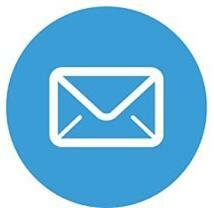 Do not hesitate to request more information. 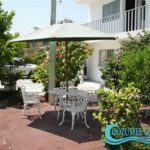 It is an opportunity in paradise! 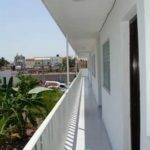 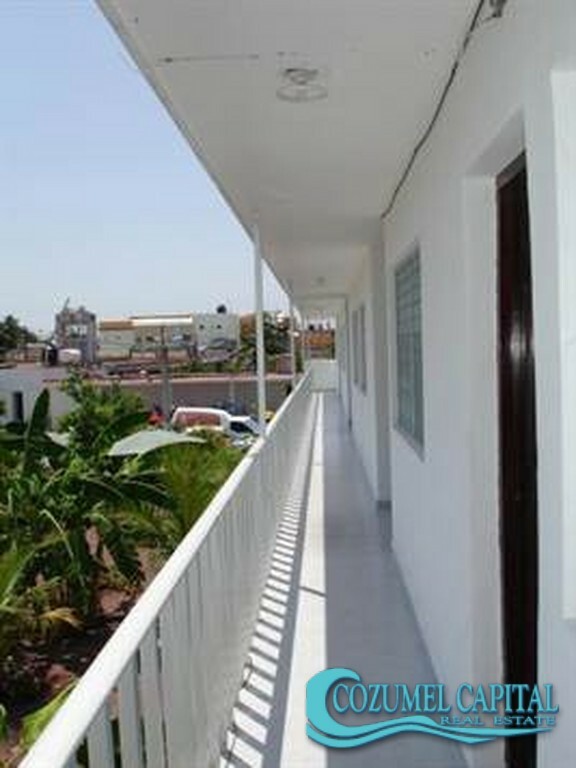 (All rooms are doble with 2 doble beds).